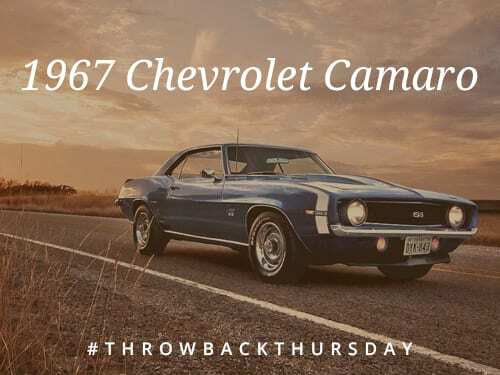 Throwback to the original 1967 Camaro, the first Chevrolet pony car, that initiated a muscle car war with the Mustang for following decades. 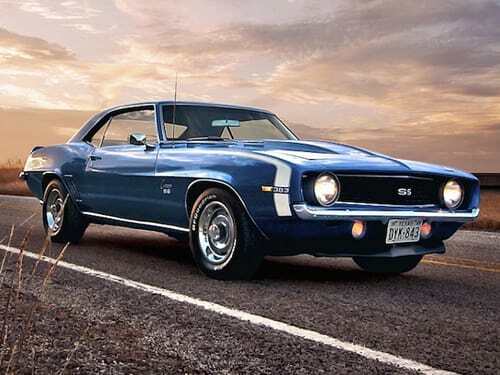 When the Ford Mustang was launched in 1964 it caught the eyes of many, including Chevrolet. 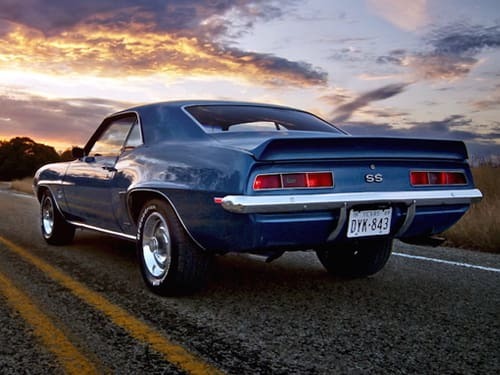 It was not long after this in 1965 that Chevrolet decided to start work on a pony car of their own, with an internal name of Panther, that would go on to become the first Chevy Camaro. When asked what the unique Camaro name meant, a representative of the brand famously stated “a small vicious animal that eats Mustangs”. 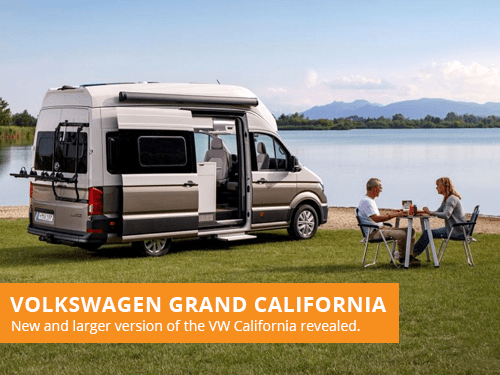 Volkswagen have revealed a new Grand California, the final production version of the California XXL concept that was previously teased last year.